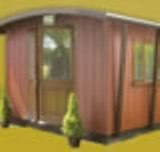 Henley Compact Liberty - 3.2m wide x 2m deep - suitable for all year round use the Henley Compact Liberty is the same specifications as the Vista but has the single door placed at the front of the building rather than on the end as seen in the Standard and Vista models. 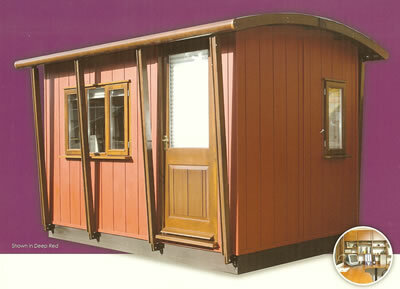 The single door can be placed on the left or right hand side of the front wall to suit your requirements. 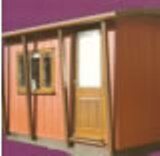 The trademark curved roof of the Compact range enables planning regulations to be met whilst maximising the internal volume. The aspect is both aesthetically and functionally pleasing. The curved roof means that rain water is disposed of without the need for drainpipes or soakaways, while the roof's overhang ensures you can open windows even when it is raining. The Compact Liberty is completely installed by The Henley team in just 1 day and does not require footings in most locations. 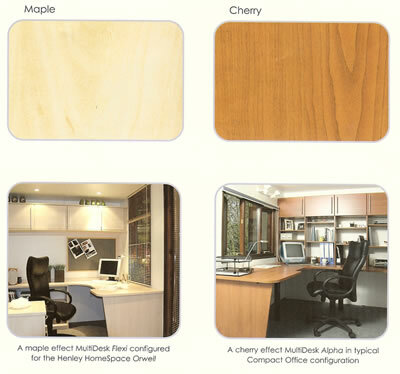 The Henley offices can also be re-sited or removed by the team (i.e. for a house move) in 5 hours. 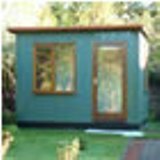 These offices are delivered in panel form which means that even people with limited access have no problem as our fitters may be able to carry the modular panels through a terraced house. (This will need to be discussed at point of order) The Compact Liberty office can be configured with windows on either side of the office at no extra cost and the door can be placed at either end, the Liberty home office is ideally suited for 1-2 people to work in or up to 3 or 4 for meetings. Walls, floor and ceiling are insulated with 50mm solid polystyrene insulation. Floor constructed from 80mm closed panels featuring vapour barriers as well as 50mm insulation, complete with quality fitted carpet, choose from our range of colours.